$$$ price reduction!!! !Very cute ranch on a quiet street. As you enter there is a formal dining room off of the entry and then walk forward into a large family room with vaulted ceilings and a gas fireplace. Eat in kitchen looks out over the back yard and a large in ground pool with diving board and slide. The first floor has 2 bedrooms and a full bathroom as well as a spacious master with walk-in closet and master bath with sky-lights. 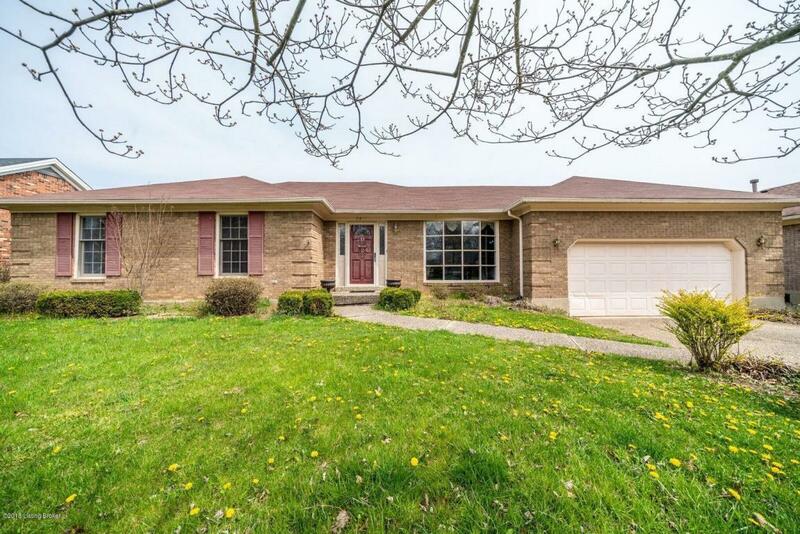 In the basement you will find another 2 bedrooms and full bath as well as a large family room/play room.